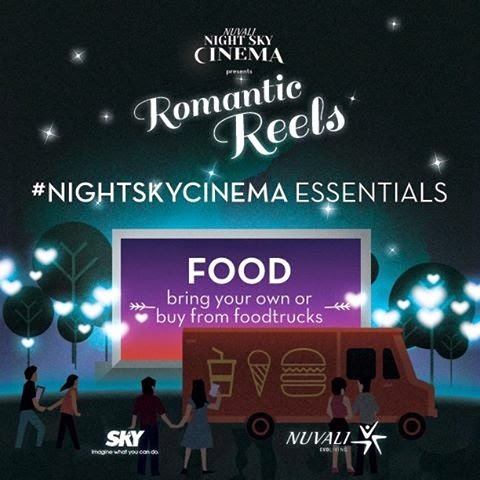 Nuvali Night Sky Cinema is back and for its first event for 2015 (last year 2014, I think they have around 3 events) it will be held on the Valentine's Day February 14 with the theme Romantic Reels featuring three unforgettable, deeply-romantic and memorable love stories. 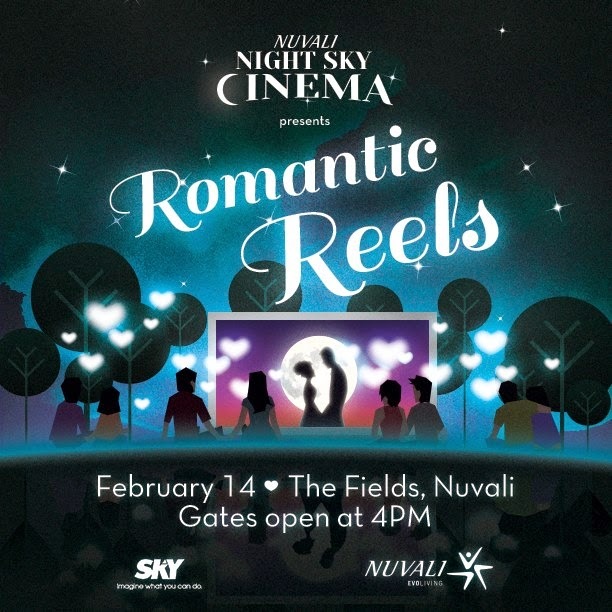 For those of you who doesn't have any plans yet for Valentine's Day, I highly recommend that you spend your time here in Nuvali and you surely won't be disappointed. Spend a different kind of Valentine's Day. Spend it in an open field with lots of happy people. Feel the cold breeze and see the open skies bursting with bright stars. The best alternative to traditional Valentine's Day celebrations. Roll your mat, take a sit, take a breath of fresh air and enjoy. The three movies that will be shown are Sleepless in Seattle, 50 First Dates, and The Fault in Our Stars. The Fault in Our Stars stars Shailene Woodley, Ansel Elgort, Nat Wolff, Laura Dern, Sam Trammell and Willem Dafoe, among others. 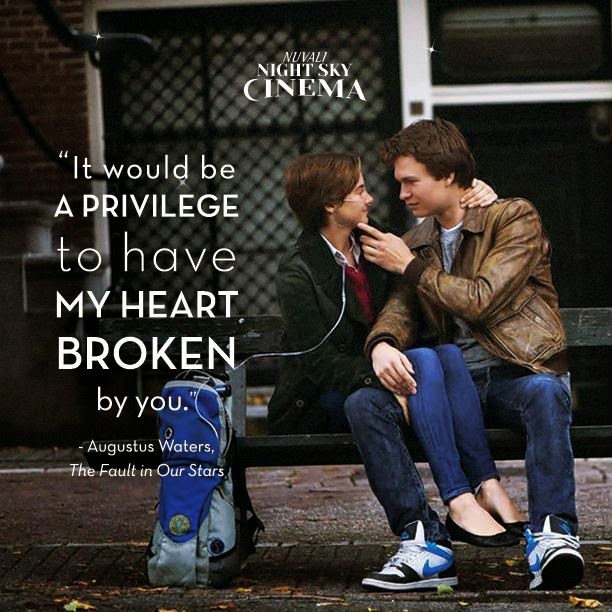 It is directed by Josh Boone and is based on the 6th heart-breaking novel The Fault in Our Stars by award-winning writer John Green. It has a running time of 126 minutes and widely released on June 6, 2014. 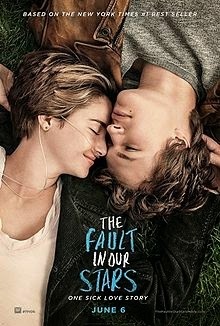 The movie revolves around a terminally-ill teenager suffering from tyhroid cancer named Hazel Grace Lancaster played by Shailene Woodley ( The Descendants with George Clooney) who attends a cancer-support group where he met and became good friends with Augustus Waters played by Ansel Elgort (Carrie and Divergent) who himself in inflicted with bone cancer resulting to his leg being amputated. The film generates positive response from critics and is a huge success in the box-office. 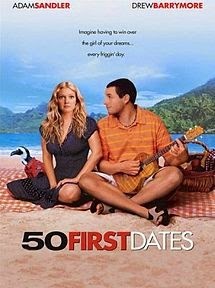 50 First Dates was released in February 13, 2004 and was directed by Peter Segal (Naked Gun 33⅓: The Final Insult, Grudge Match). It stars funny man Adam Sandler, Drew Barrymore, Rob Schneider, Sean Astin, Lusia Strus, Blake Clark and Dan Aykroyd. It has a running time of 99 minutes. Adam Sandler and Drew Barrymore has made three movies together - the Wedding Singer in 1998, 50 First Date and recently Blended in 2014. It is a romantic comedy about a girl named Lucy Whitmore played by Drew Barrynore who was injured in a car accident and is now suffering from short term memory loss, more specifically Goldfield Syndrome. She wakes up every morning believing that it is October 13, 2002 always and she does the same routine everyday. Henry Roth (played by Adam Sandler) who works as a veterinarian at a local aquatic park saw her one day eating at a local cafe. Henry instantly falls in love with Lucy the minute he saw her. Upon knowing of her condition, Henry, with all his heart, is willing to do whatever it takes to win her forgetful heart. 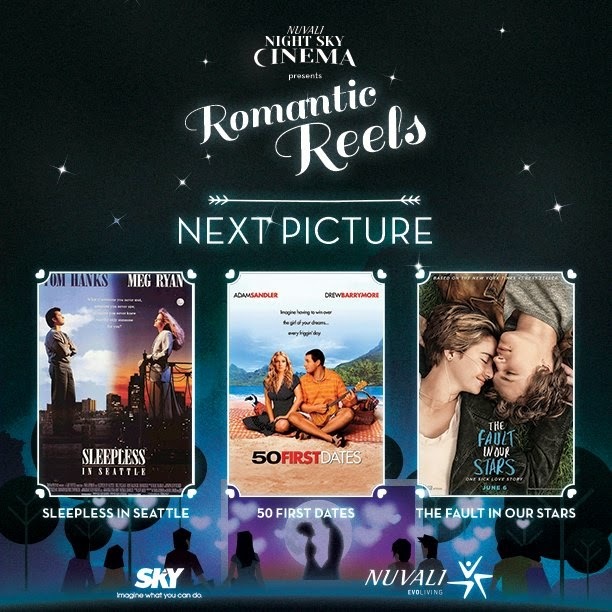 Sleepless In Seattle With already three movies to their credits and one still in the works to be released later this year, Meg Ryan and Tom Hanks surely makes a lovely couple on-screen. Their first pairing is in the movie Joe Versus the Volcano in 1990, followed by Sleepless in Seattle in 1993, then You've Got Mail in 1998, and in 2015, they will be reunited again after almost 17 years, in Meg Ryan's first directorial debut film, Ithaca, which is based on a classic 1943 novel titled Human Comedy by William Saroyan. 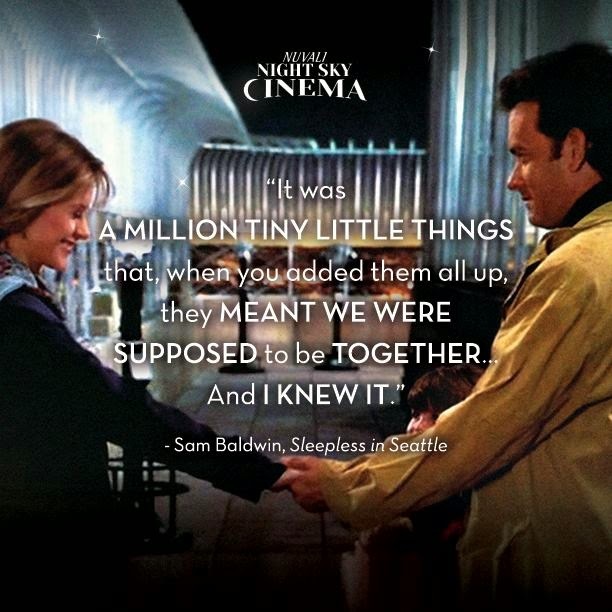 Sleepless in Seattle was released on June 25, 1993 with a running time of 106 minutes. It is directed by well-known romantic comedy director Norah Ephron (who unfortunately died in 2012 due to pneumonia). The movie is about Sam Baldwin, played by Tom Hanks, who wants to start life anew in Seattle with his young son, Jonah, after loosing his wife to cancer. Jonah wanting to help his father go back to his feet, convinced his father to appear in a radio talk show and express his sentiments on air. One of the listeners of the radio program is Annie and she was struck by Sam's predicament. Much of the story revolves around the movie An Affair to Remember including the Observation Deck of the Empire State Building. It is really a movie worth watching again and again. Ok, becoming just a little bit sentimental here! 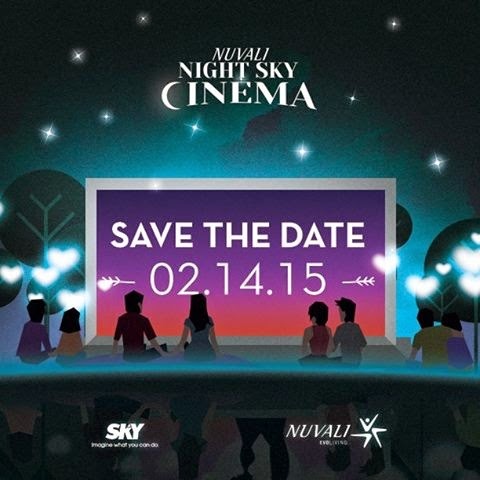 Just remember to save the date, February 14, Saturday, that's on Valentine's Day. Be sure to mark your calendars. Gates at The Fields in Nuvali will open at 4 pm. Admission is FREE. You can bring your own food but don't worry, plenty of food stalls and booths are present at the venue, and so are the emergency medical staff to assist you in your needs. Just remember to bring mats, pillows, jackets. Don't know where the venue is? When you see many people walking, where there's heavy traffic and vehicles are at a stand still. 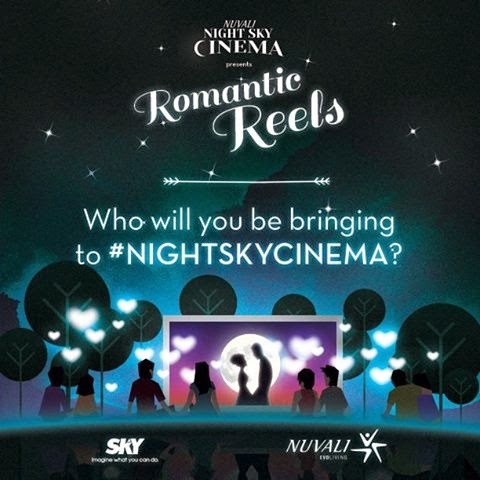 That is where Night Sky Cinema is. Always jampacked. So what are you waiting for? See you there!